Buongiorno! 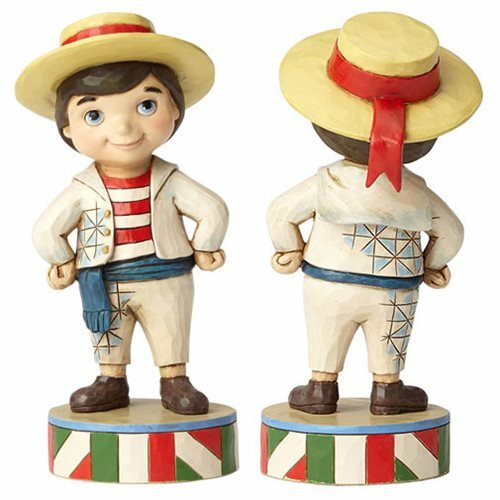 Inspired by Disneyland's "It's a Small World" attraction, this delightful Disney Traditions It's a Small World Italy Statue is made of stone resin and measures approximately 5 1/4-inches tall. Ages 15 and up.